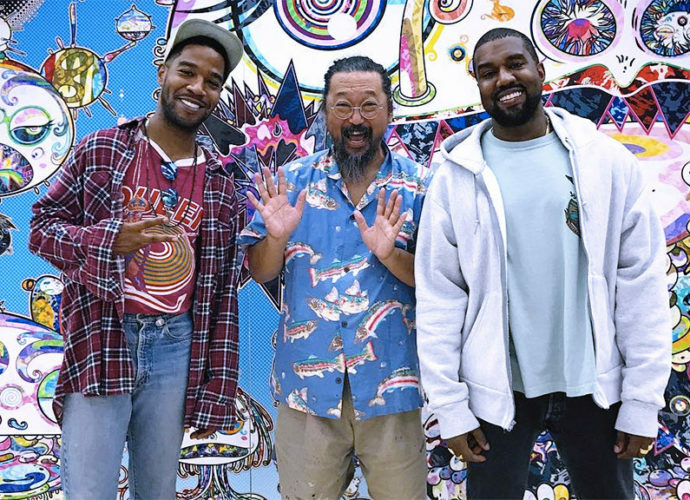 Kids See Ghosts will be the second Kanye album we’re hearing this month, after last week’s controversial Ye. It’s also the third of five G.O.O.D Music releases dropping this year: PUSHA-T’s DAYTONA was released May 25, a week ahead of Ye, and Kanye-produced albums from Teyana Taylor and Nas will be released in the weeks following Kids See Ghosts. It’s just like GOOD Fridays, except waaaaay more stressful.